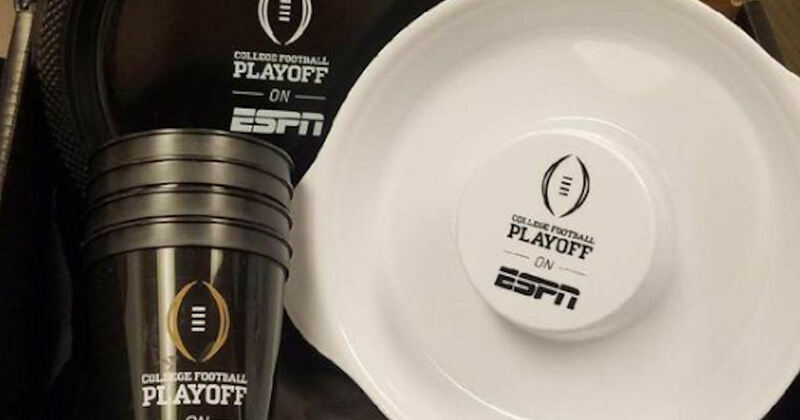 Score a free ESPN College Football Playoff Prize Pack + Delivery! Follow them on Twitter & tweet the required message to get your free gift! They'll reply to your tweet, so be sure to check your notifications and complete the form for your free gift! Available to select areas only.